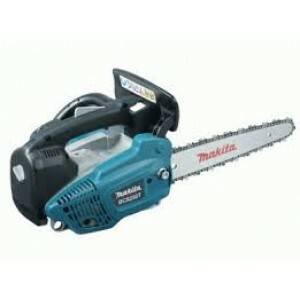 MAKITA UC4020A Electric Chainsaw Features: Easy operation and maintenance. 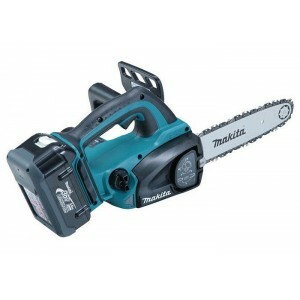 High torque delivered by 1,800watts motor. 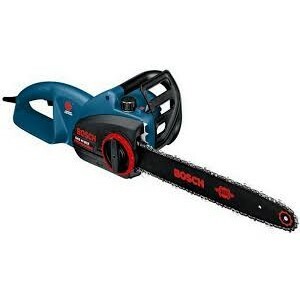 Tool-less blade change and adjustment. 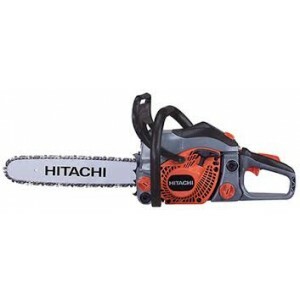 Flat external design provides increased. 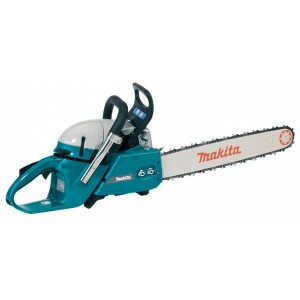 Rubber..
MAKITA UC4030A Electric Chainsaw Features: Easy operation and maintenance. 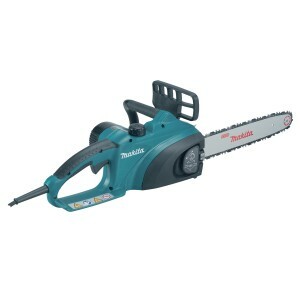 High torque delivered by 2000watts motor. 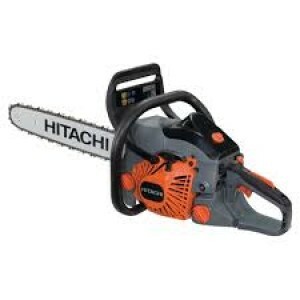 Tool-less blade change and adjustment. Flat external design provides increased. 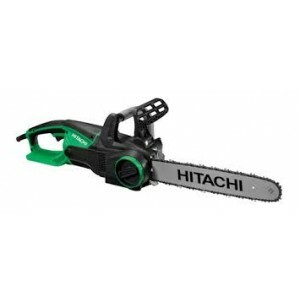 Rubberi..
Bosch GKE 40 BCE ChainsawDescription :40cm Electric Chain SawFunction :Constant ElectronicFeatures :The tool is optimally balanced and has a compact design as well as an ergonomic handle which ensures fatigue-free workingMotor overload protection an..
Hitachi CS40EA 18inch 39.6cc Petrol Chain Saw Features :Standard Handle New PureFire engine Model CS40EA(SP) meets U.S.(EPA PHASE2) and European(STAGE2) emission standardsDisplacement : 39.6mL(cc)S-start : Soft and smooth start of recoilS..
Hitachi CS45EL 18inch 43.0cc Petrol Chain Saw Features : Lightweight high quality chainsaw for general use. Powered by a 43cc 2 stroke engine Built in de-compressor for east starting. 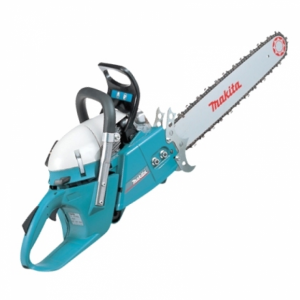 Well balanced chain saw Automatic chain oili..
High power and environment-friendly. 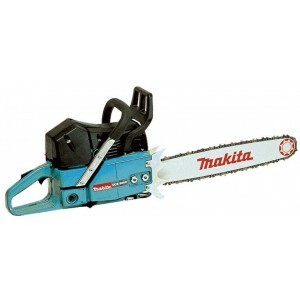 Kick-back brake.Toolless blade replacement.Automatic chain oiling. 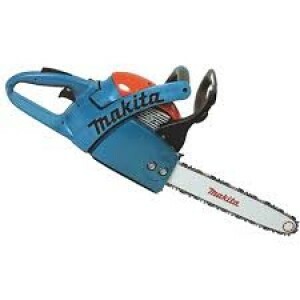 Chain blade pitch : 3/8” for sprocket nose bar, 1/4” for carving bar. 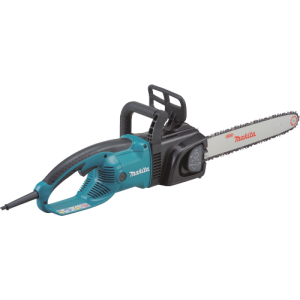 Chain blade	Pitch : 3/8" or 1/4” .Chain speed per minute	500m (1,6..
Makita DCS232T Petrol Chainsaw 10" ..
Makita DCS430 Petrol Chainsaw 18" ..
Makita DCS4610 Petrol Chainsaw 16" ..
MAKITA PETROL CHAIN SAW DCS5200 450MM(18 INCH) 52CC easy operation and maintananceSPECIFICATION : Chain blade	Pitch : 3/8" Gauge : 0.058" .Displacement	52cc .Engine power	3.7hp .Fuel tank	0.56L .Chain oil tank	0.28L ,Power .. 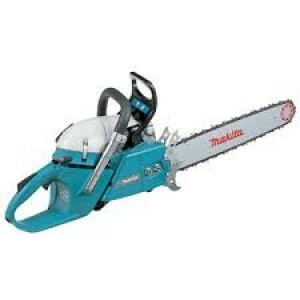 Happy start decompression.Bar size 45cm.Automatic chain brake,Anti vibration sysyemSPECIFICATION : Item Weight	9 Kg .Product Dimensions	55.6 x 33.6 x 27.8 cm .Item model number	ZMAK-DCS6401-45 .Power Source	Petrol .Blade Length	46 cen..
Makita DCS7301 Petrol Chainsaw 18" ..
Makita DCS7901 Petrol Chainsaw 18" ..
Makita CS9010-74 Petrol Chainsaw with bar length 30" (74cm), is a 90cc 2-stroke professional chainsaw. 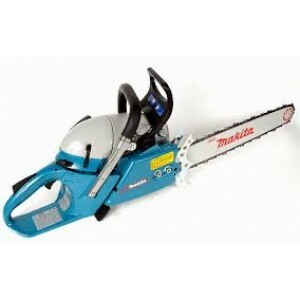 Heavy timber saw for the hardest working professional. 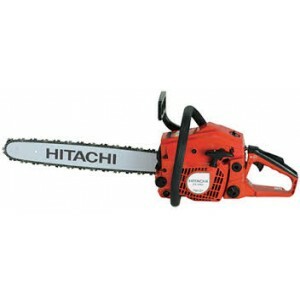 This professional petrol chainsaw features include automatic chain brake and iner..